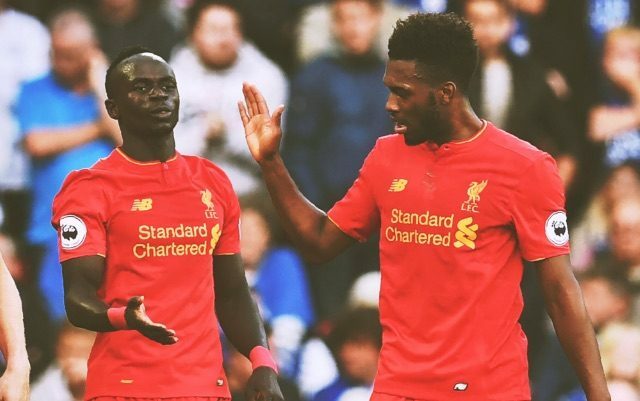 You can take your Messi/Suarez/Neymar any day – we’ve got Mane/Sturridge/Coutinho/Firmino! According to stats from @LFCData, we’ve created more chances this season (72) than any other side in Europe! Of those 72 chances in the top flight, we’ve bagged 11 goals, but in the League Cup we’ve notched a further eight following last night’s thumping of Derby County at the iPro which followed up the 2nd Round thrashing of Burton. That’s 19 goals in total, 14 more than this time last season after seven matches. The improvement is huge under Jurgen Klopp – that much is obvious. Our only clean-sheets have come in the EFL Cup though, and it’d be great if we could register our first Premier League shutout at the weekend verses Hull – while continuing our class in the final third. Manchester United play Leicester and Chelsea play Arsenal on Match Day Six, so we can guarantee some of our rivals will drop points. An Anfield win is a necessity.